In 1967 at the age of seventeen, Ethan was unsuspectingly catapulted from an intellectual ivory tower of atheism to swimming in the ocean of the Divine in one blinding, mind-melting flash of insight. He never looked back. This is the story of a lifetime of spiritual pursuit. From LSD to the cultural revolution to the Rosicrucians to the I Am School to the Summit Lighthouse to Self-inquiry (non-duality) to love and devotion – bhakti - with priceless guidance from his guru Amma beginning in 1988. This is one man’s journey, spanning more than fifty years, through the brambles and the thickets; through the ancient halls of mystery, the pure emptiness of being and into the bliss of the Divine Light. 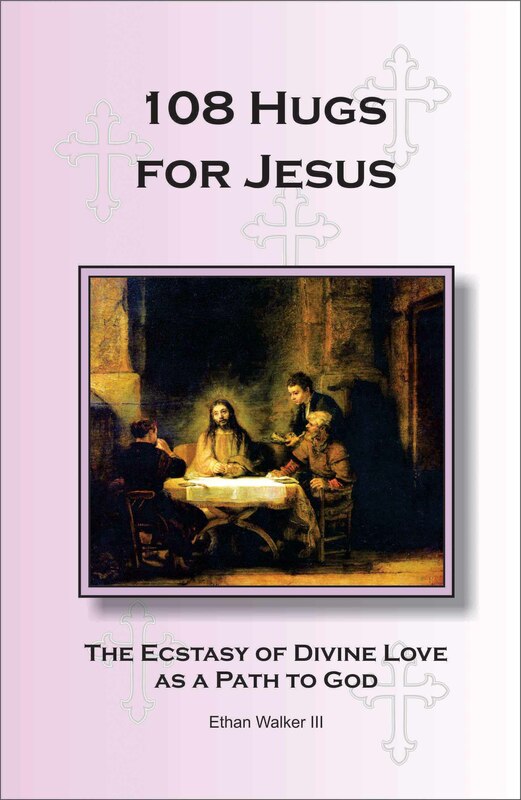 This is a story of love, love and more love; a transfiguration from mind to Heart. HOW TO BE REALLY HAPPY! 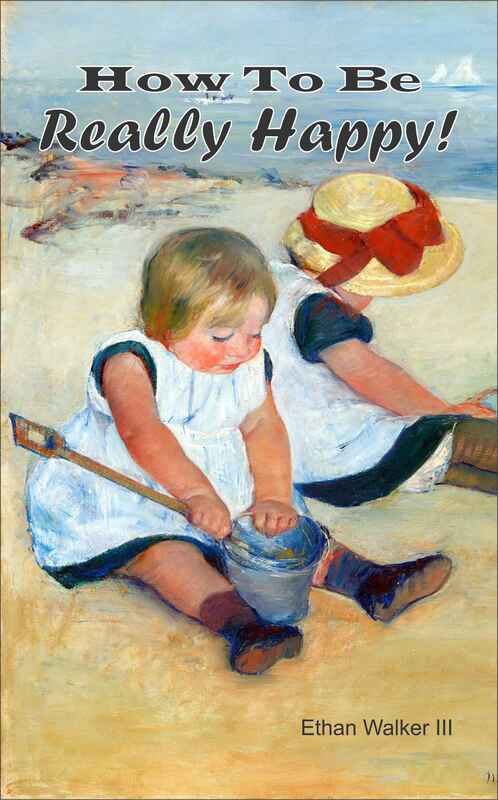 If you have ever wondered how you could be happy all the time then you will want to read this book. Within each of us is an oasis of happiness, light, love and bliss waiting to be discovered. The happiness we are interested in is not a happiness that is dependent on persons, places or things. Rather, this inner joy has no cause and it is our true nature. 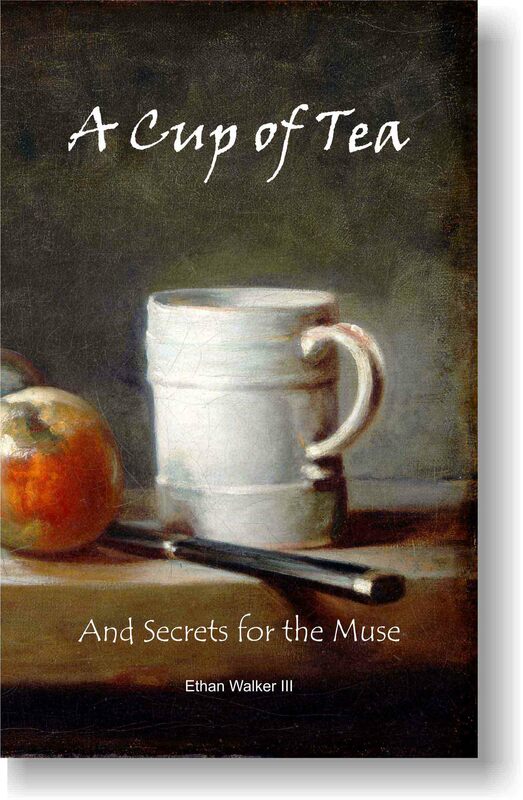 In this book we will discuss simple ways that we can use to access our inner joy. Also, there is an exploration of those aspects of the mind which hide or obscure that which is the love and light of our true nature. Every person is searching for happiness from the cradle to the grave. This is the underlying motivation for every action we take. The problem is, we have been looking in all the wrong places. Discover your inner light which is a bubbling wellspring of happiness and the best part of it is, once discovered, no one can ever take it away from you! 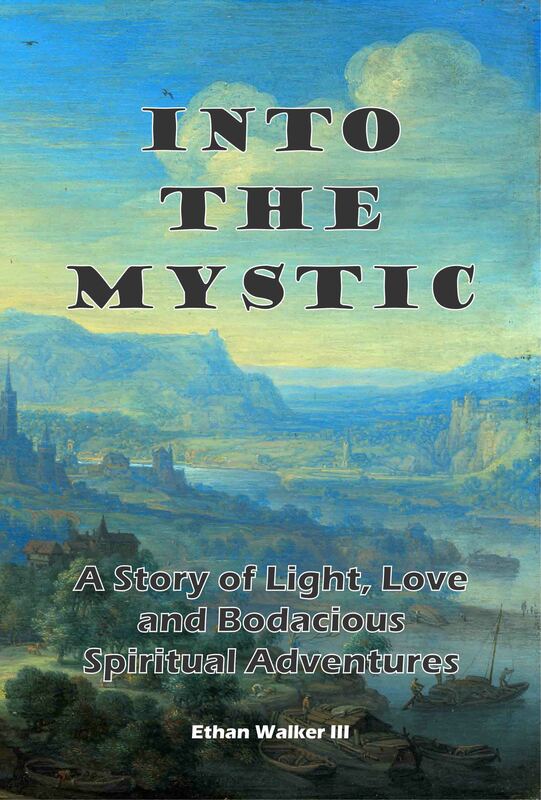 The Mystic Christ looks deeply into the life of Jesus from the perspective of mysticism, Gnosticism and eastern mystical traditions including Hindu and Buddhist philosophies. To be a Gnostic or to embrace mysticism is to realize that there is one Self at the core of every being. Jesus Christ is one with Buddha, Krishna and other incarnations of God. 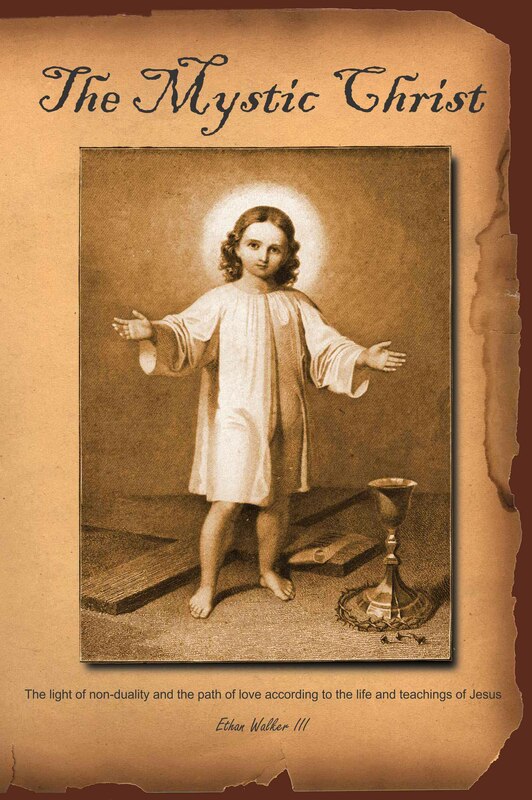 Jesus Christ was a Gnostic who embraced the truth of mysticism. God’s love is always with us falling like rain to every person. To experience God's love we open the portals of our hearts while walking away from our own negativity. 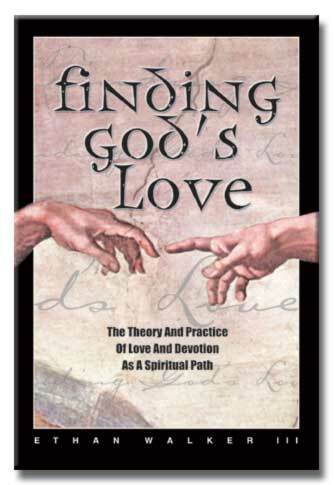 This is a how-to book for finding God’s love directly and intimately; becoming a child in God’s arms. Experience the sweetness of the divine; the ecstasy of God's infinite love. 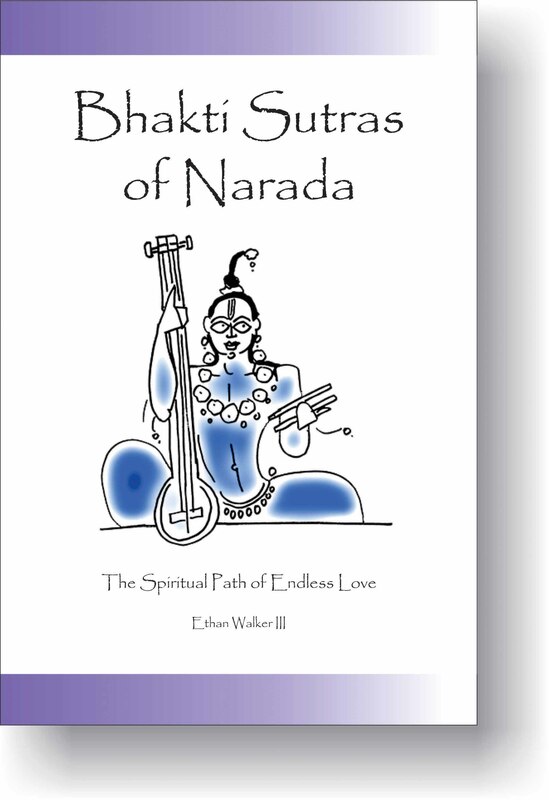 Bhakti is the spiritual practice of devotion to the Divine. It is a path to liberation even though practitioners are not so much concerned with liberation as they are with the actual love. This is because God is love and love is bliss. 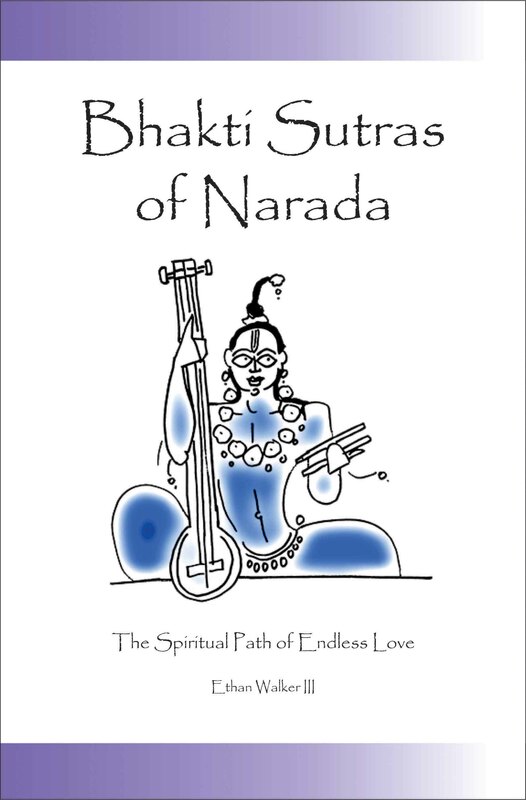 Narada gives instruction for the opening of the heart into this inner world of bliss and love. Also included is commentary on each of the 84 sutras along with quotes from Amma, Ramakrishna and other God-intoxicated saints. 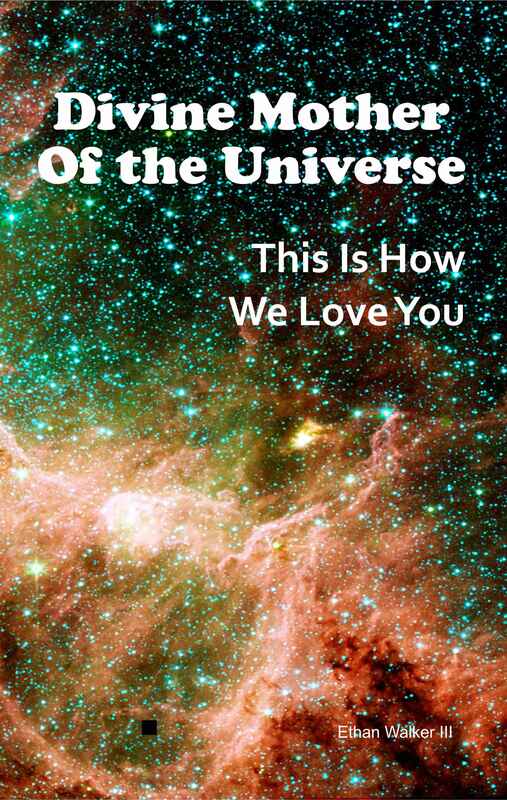 This is a guide to the realization of one's own Self and it closer than the air we breathe. It is hidden in plain sight. It is the Philosopher's Stone that transforms the mind into the molten gold of light and love. There is no undertaking that is more important as it is the bridge to liberation. 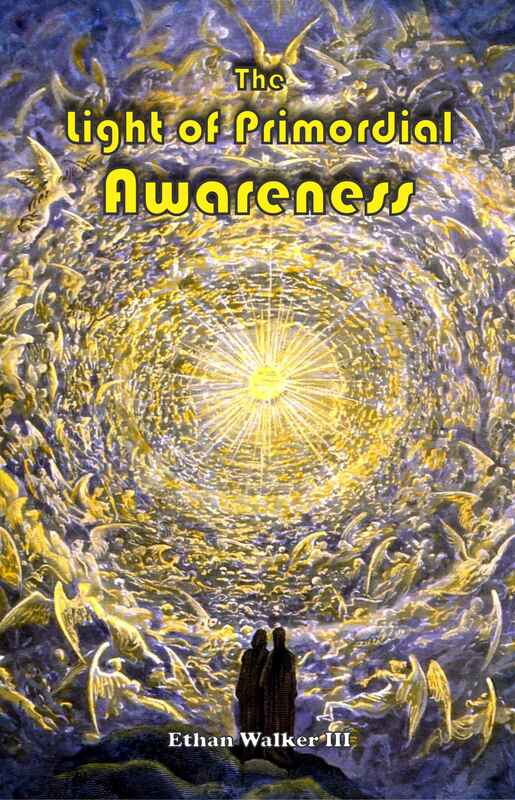 Written in plain, simple, easy to grasp terms, The Primordial Light of Awareness is a down-to-earth revealing of this Ancient Truth. Step by step each point of contemplation untangles our mental and emotional blindness and leads the mind to the blissful ocean of awareness. All that is not our Self is stripped away. Step by step we begin to feel the lightness of our original innocence and our hearts begin to open letting in the light of love and joy. This book is not a “read” but rather it is an awakening. The Goddess or Divine Mother, beckons to all Her children. Swim in the ocean of God’s love reveling in the feminine presence of God – the eternal Goddess – the creatrix of all beings. 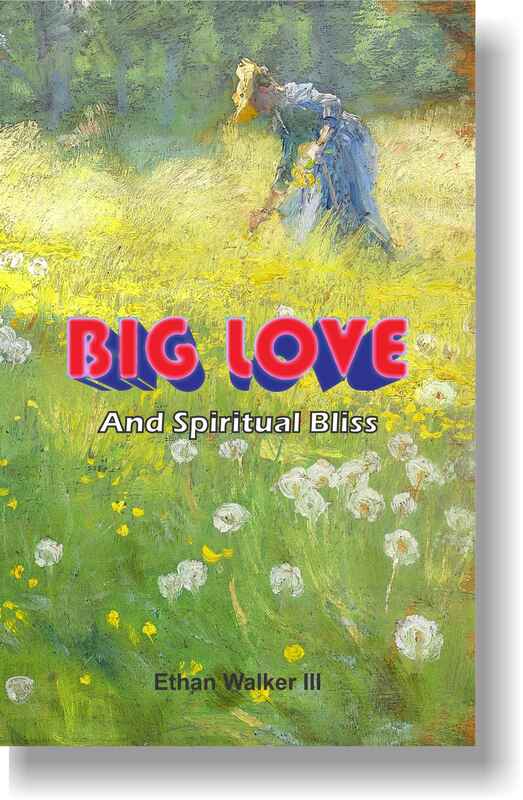 This profound and moving collection of devotional poetry reveals the Goddess as the indwelling presence of love and compassion in the hearts of all. 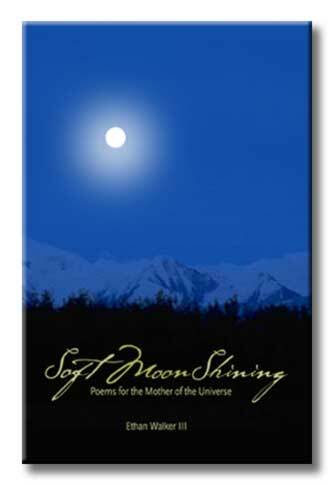 Poetic meditations on the Divine Mother of the Universe. Dive deeply into the Mother's pure heart light. Drink the sweet nectar of her unconditional love. 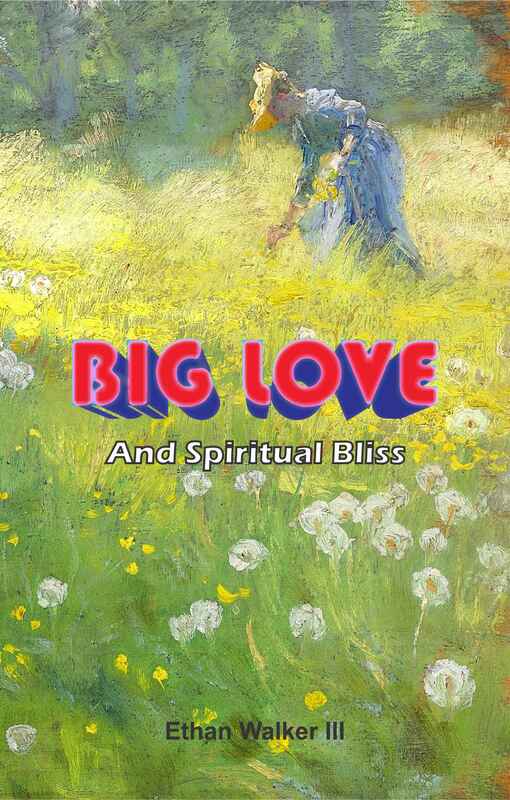 This book is an invitation to feel the bliss of the Divine Mother. Over 5,000 years ago, Rama, the God Man / avatar,walked the earth to restore truth and dharma. As a young boy not yet 16 years old, he ponders the nature of the world. Pulling back the curtain of Maya, exposing the underbelly of the psychosis of human kind, he is astonished to find that we are living in a dream world wholly divorced from reality. 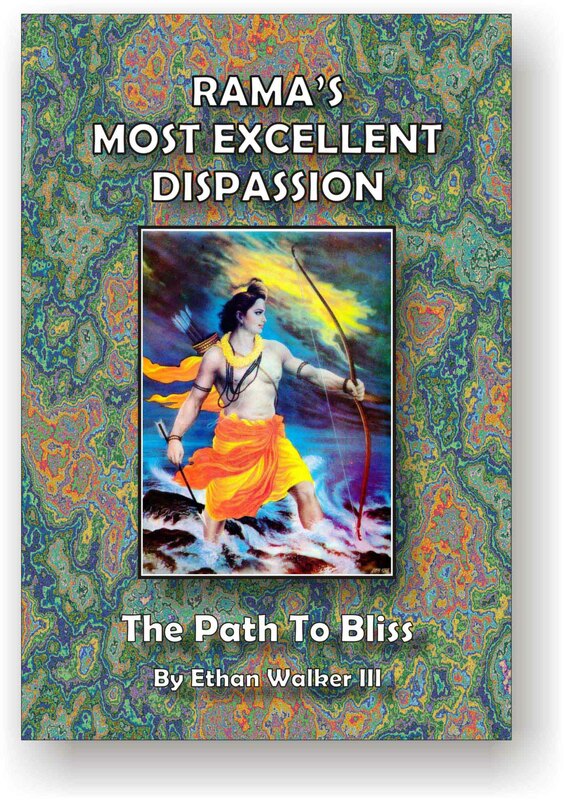 In the opening pages of the classic Hindu spiritual text Yoga Vasistha, he explains his disillusionment and his dispassion toward worldly existence to his father and his guru Sri Vasistha. He does this with astonishing force and poetic beauty. 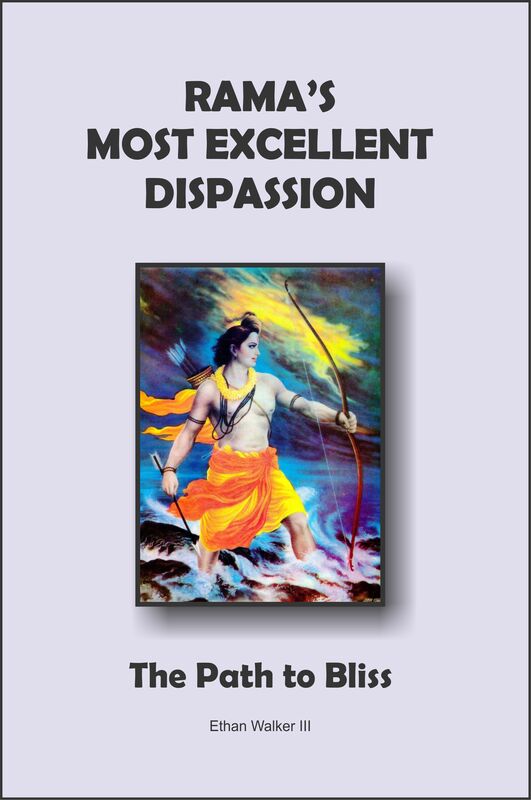 This book, Rama’s Most Excellent Dispassion, presents Rama’s oration and follows with an exploration of the meaning and scope of Rama’s disillusionment. 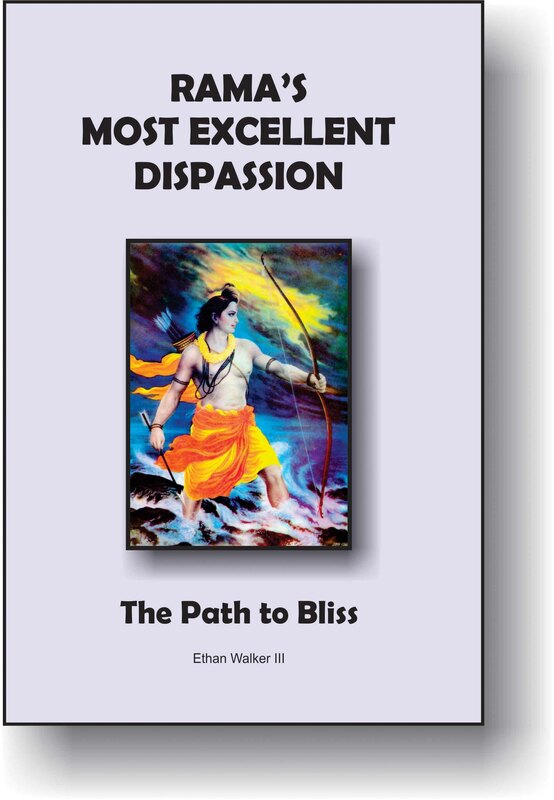 Rama’s dispassion is both radical and blissful. It is the agony and the ecstasy. 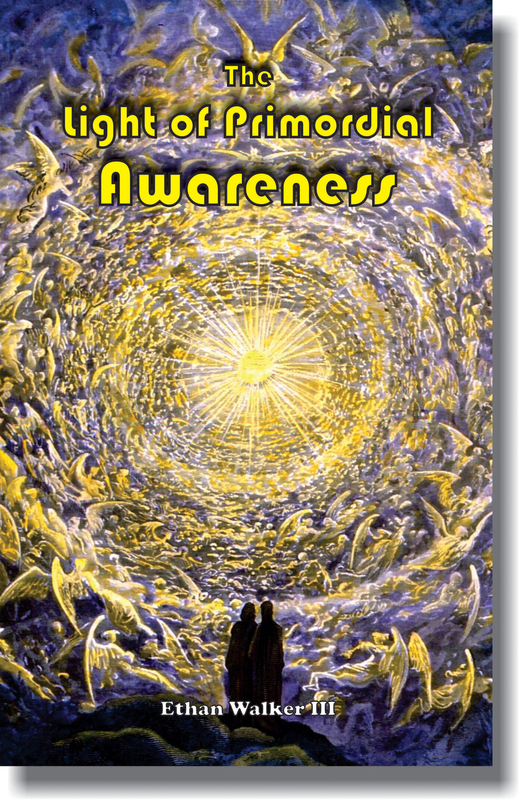 It is a precious opportunity for the reader to unfold spiritually and swim in the ocean of cosmic love and light. 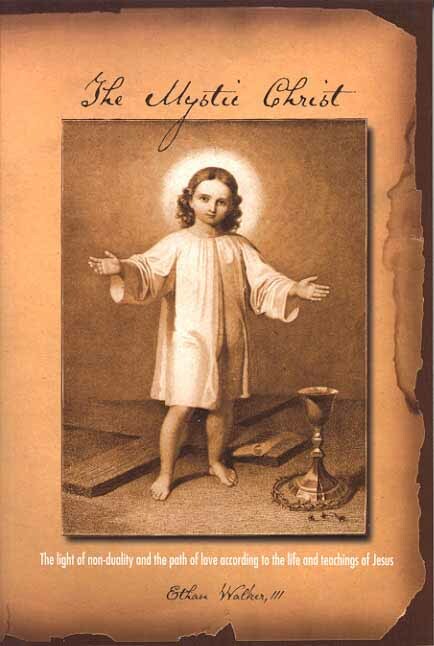 Jesus was the first Christian mystic followed by the Apostle John. 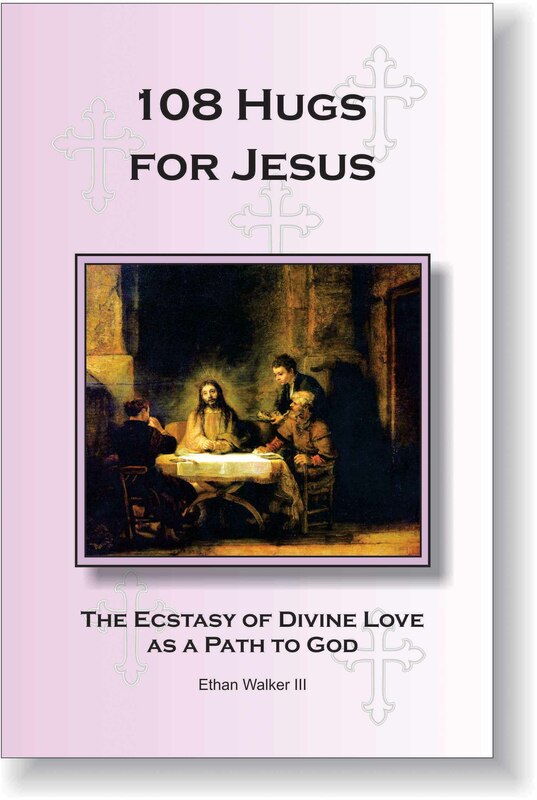 This is an exploration of the path of bhakti or devotion for the Beloved as revealed in the life and teachings of Jesus. 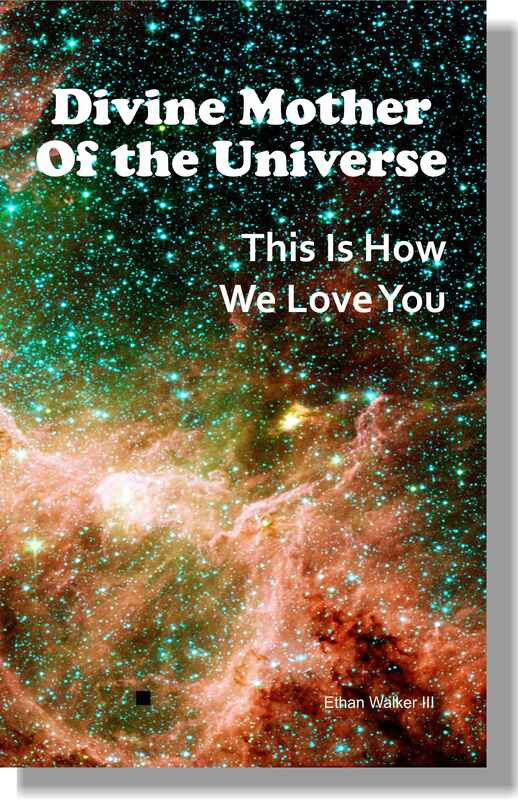 The text is amply complemented with quotes and teachings from other mystical traditions, teachers and saints. Much space is given to understanding Jesus' first of two commandments which is to love God intensely and love our neighbor as our own self. 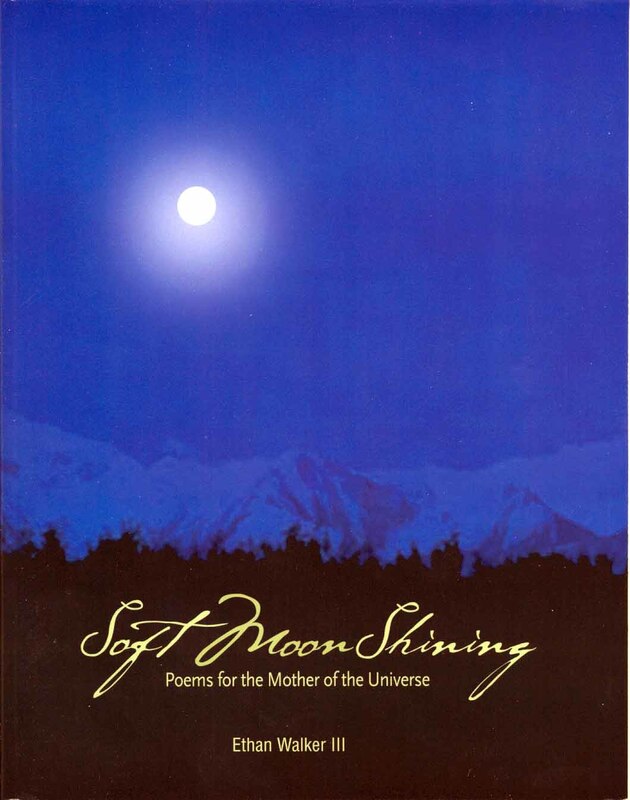 Book number three in a series of devotional poetic writings to the Divine Mother. This book departs from the previous two with a bit of prose. All of it in the realm of spirituality. This is the greatest secret you may ever encounter. 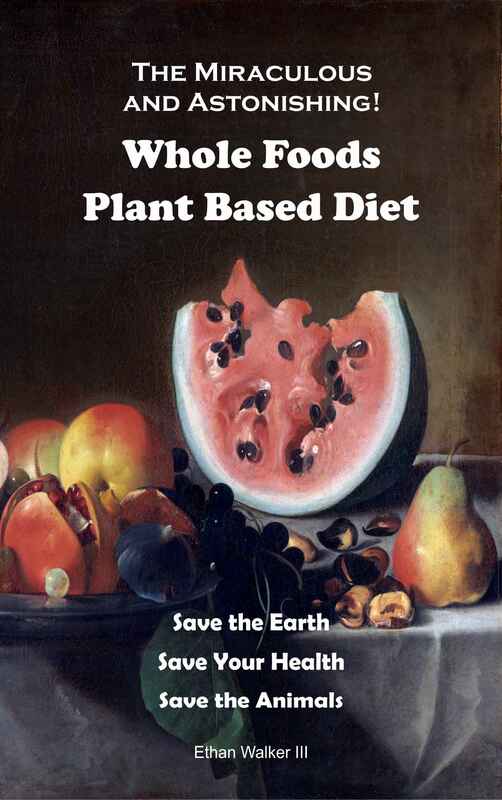 We can prevent, stop and reverse most of the diseases of Western civilization with a change in what we eat. 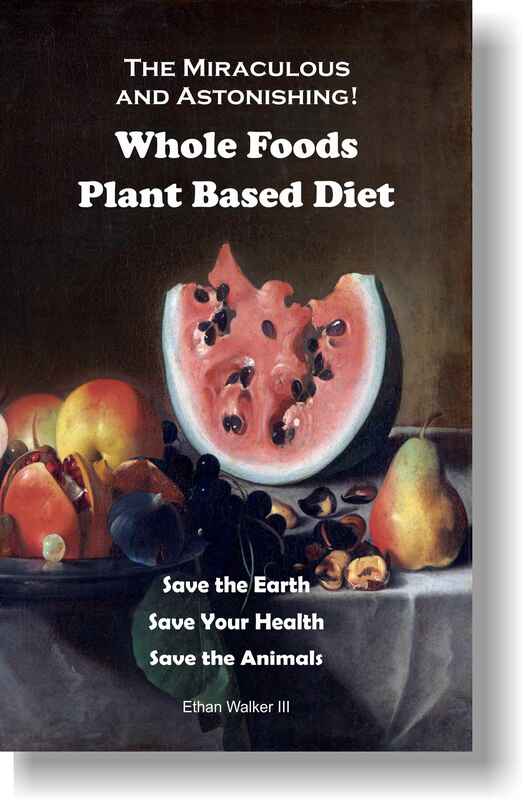 Lose weight rapidly and effortlessly without dieting or feeling hungry. It is also important to understand that our planet earth is being harmed by animal agriculture more than any other human activity. And last, but not least, we are slaughtering 100,000 animals worldwide every minute and the suffering they endure at the hands of caloused greed-oriented corporations is horrendous. 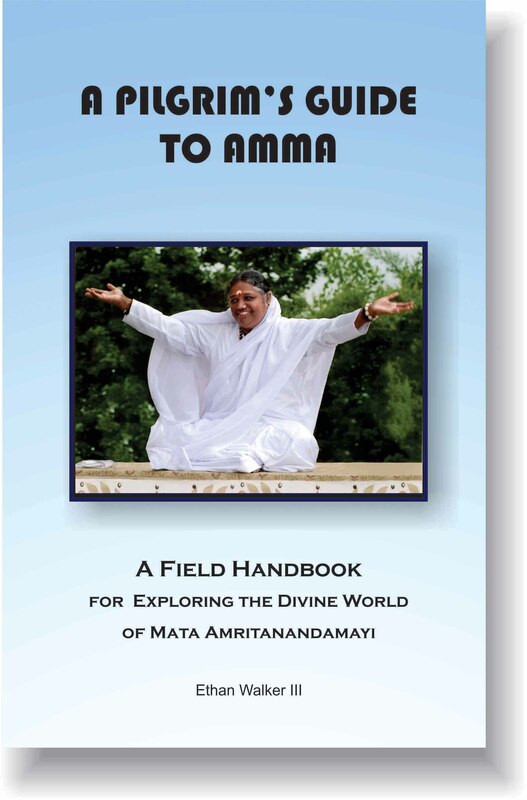 The purpose of this book is to provide a handbook for those wishing to experience the spiritual fountain of love, light and compassion known as Amma (Mata Amritanandamayi). One can gain so much more from a first visit and also from following visits by understanding a few things. Primarily we will focus on why we would want to see Amma, how we can benefit from seeing Amma and how to drink from her ever flowing fountain of wisdom, love and compassion. Later in the book, there is a section detailing her many charities and awards and a discussion of her divine powers. In the end are a number of tips for getting the most out of the visit. 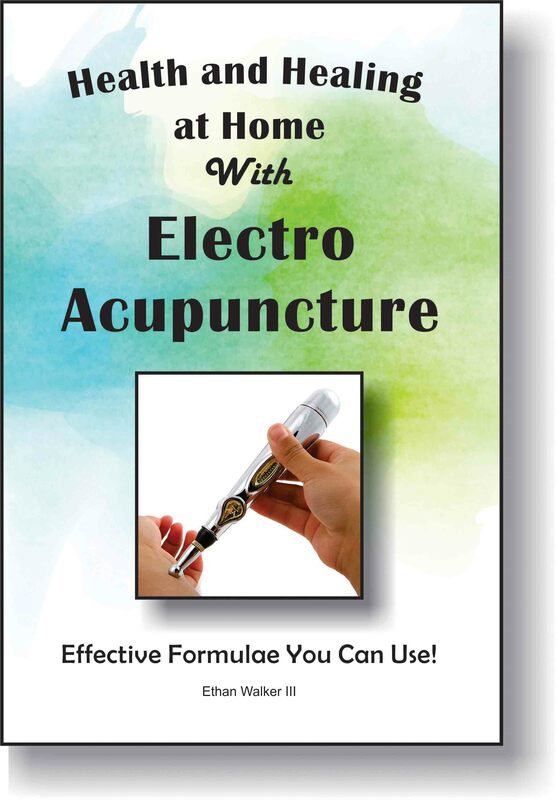 Health and Healing at Home - Formulae You Can Use! 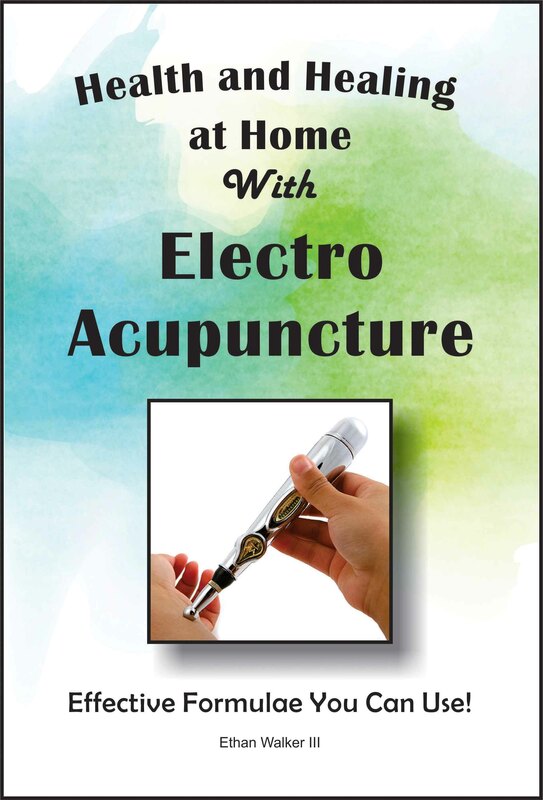 Now you can use electro acupuncture to stimulate acupuncture points in order to treat physical, mental and emotional problems. Restore balance and harmony in your body. This can be done every day in the comfort of your own home. Traditional Chinese Medicine (TCM) is ancient – at least 5,000 years old. It is a very complex and thorough system of healing based on the view that everything in the universe is composed of pairs of opposites such as hot and cold, male and female, inner and outer and dry and wet. These pairs of opposites also compose our human bodies and are summarized in the concept of yin and yang. Also fundamental in this ancient system is the flow of a life force or life energy known as qi or chi. This is the same life force identified in Indian yogic practices and ayurvedic healing known as prana. When the balance and flow of chi is disturbed in the human body, discomfort and disease are the result. We can use various acupuncture points to restore our health and well-being. This book is a catalogue of formulae designed for that purpose. Never in the history of humankind has one person done so much for so many in such a short amount of time. 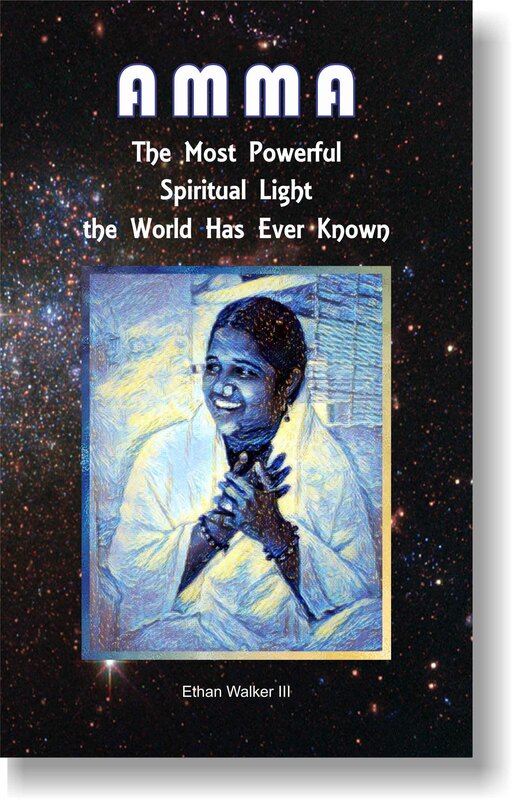 Amma – Mata Amritanandamayi – is a cosmic dynamo of spiritual light, love and power. To say she is the greatest spiritual light the world has ever known is a bold but provable statement. Also known as the “Hugging Saint” she travels the world having hugged more than 35 million people in the last 40 years. These are not ordinary hugs but transcendental hugs – hugs flowing with the nectar of incomprehensible love, compassion and supreme power. 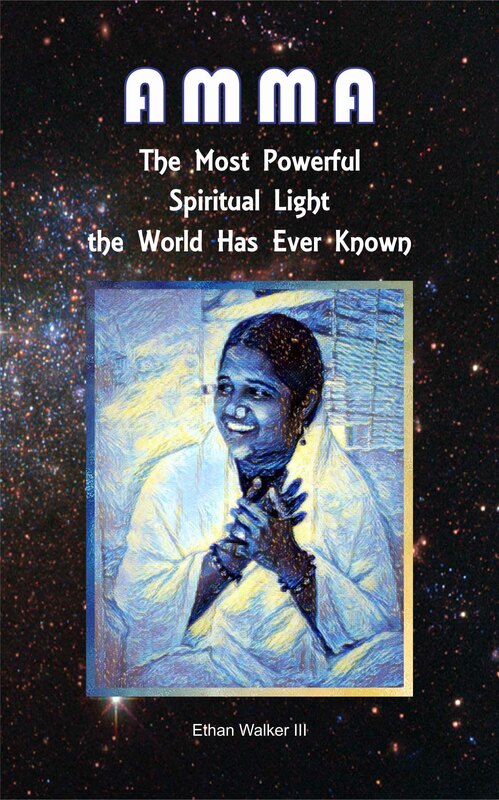 She has given tens of thousands of people diksha or profound spiritual transmission, insight and vision. She has fostered a vast charitable organization known as Embracing the World which includes schools, hospitals, orphanages, free homes for the destitute and feeding tens of millions of starving people – all from a woman born into a very poor family and who never made it past the fourth grade in school. 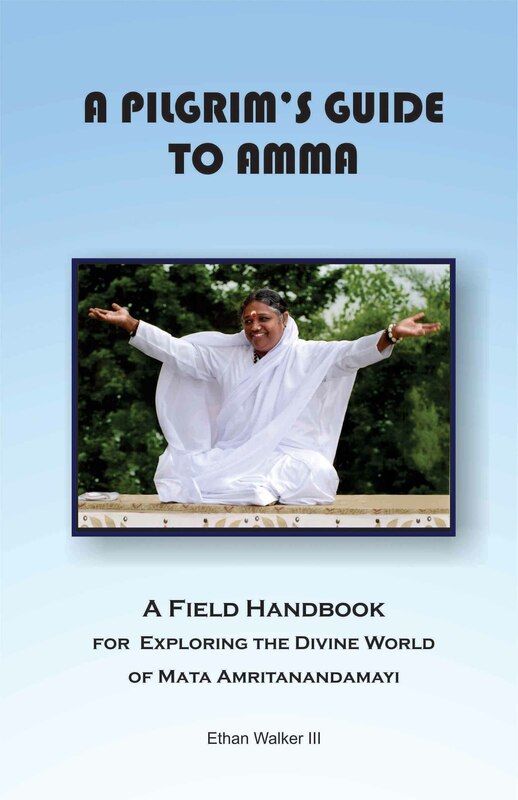 Amma is a person who rarely sleeps and is only giving… giving… giving… day after day. She does not take even one breath for herself. It is a great opportunity to sit in Amma’s presence because the profound light and love that radiates from her constantly will transform our minds and open our hearts without our having to do anything. Amma is unprecedented, unparalleled and without equal anywhere or at any time. 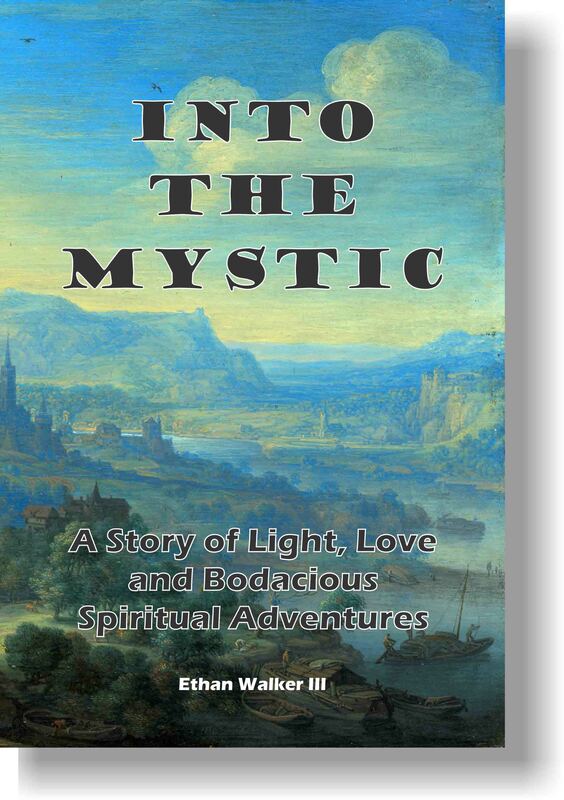 This book is a journey into the life of a glowing white-hot incarnation of the Divine who walks among us now – a phenomenon that becomes available to us perhaps only once in 10,000 years. 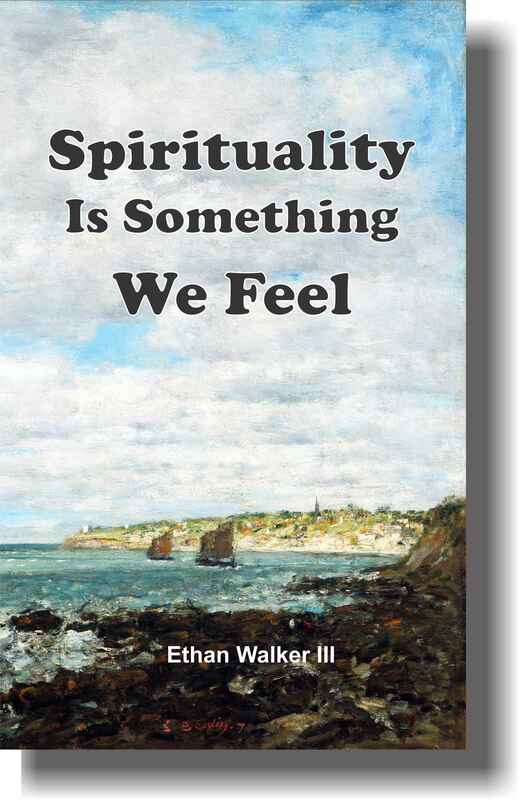 A collection of 32 meditations on the feelings of spirituality. Love, bliss, joy and deep self-luminous happiness are but a few of the manifestations of our spiritual nature. The door to these is the heart. The obstacle is the intellect because the intellect can never understand the realm of the heart. 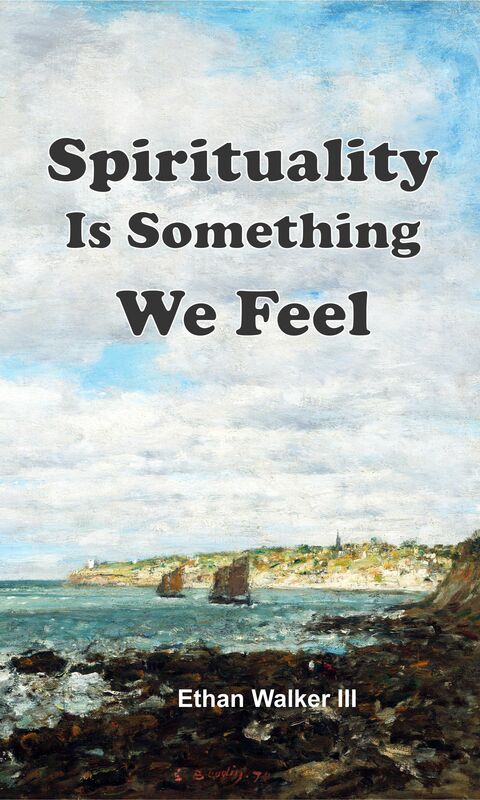 Spirituality does not exist in scriptures, rituals and dogmas. It is something that one feels at the core of one's own being. The Path to Endless Bliss! Within each of us is boundless love, joy, peace and happiness. We have lost and forgotten our access to this because of the illusion of the ego that we harbor in our minds. 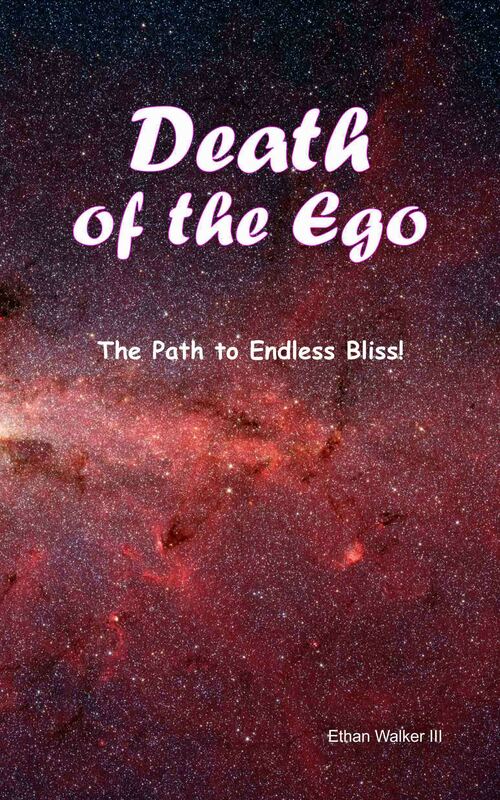 Death of the ego is the path to endless bliss! 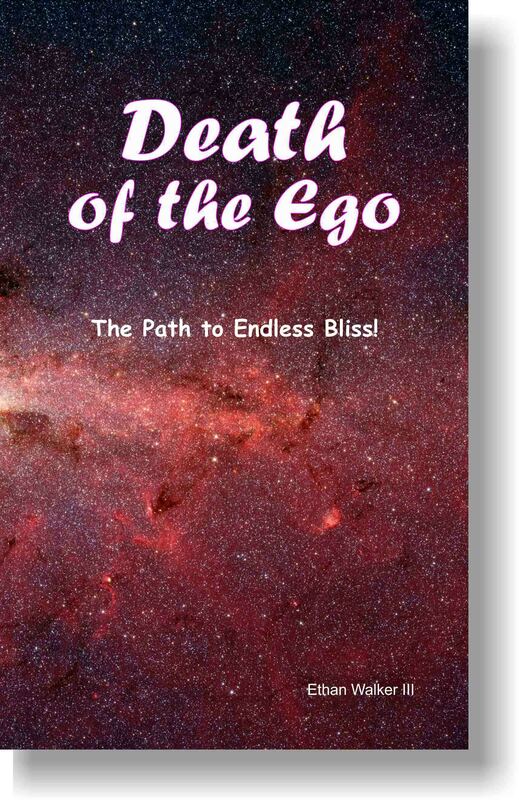 This book is a thorough explanation of the ego - what it is - how did it get there - and what we do about it. Every spiritual path, every endeavor to understand, every word ever spoken leads to Love. 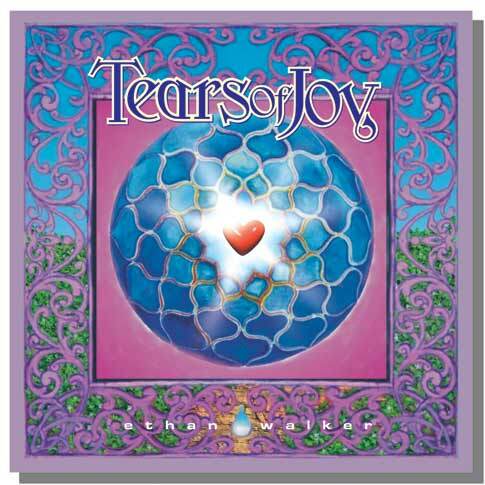 Every moment of joy and every drop of suffering lead to Love. Every desire and every fear; every pleasure and pain – all of it leads to Love. 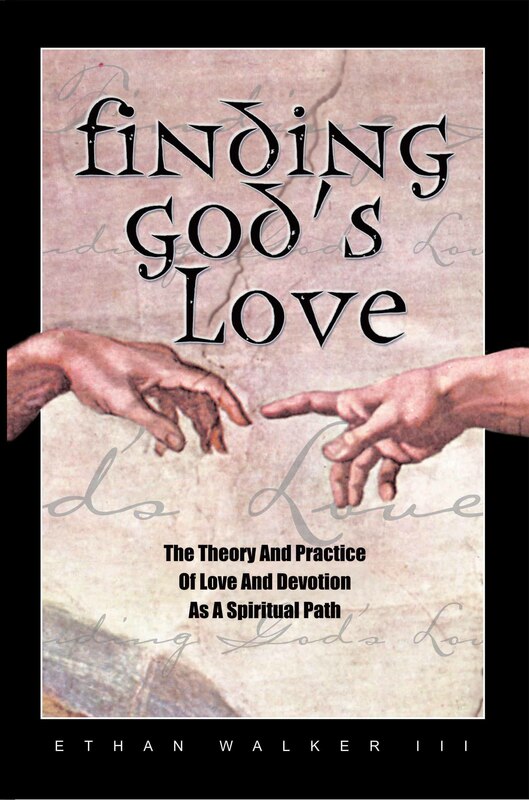 Love is the very pinnacle of human existence – there is nothing higher nor nothing deeper. It is the subtlest of the subtle, beyond reckoning – formless and unchanging – yet it gives meaning to the endless dance of existence. This Love is the thread upon which the bead of every soul is strung and it is the fire in every star. It is the light of non-duality manifesting in the realm of the many. It is at the core of every heart whether human, plant, animal or mineral. We have been wandering in the dark catacombs of our minds for far too long – separated from the Cosmic Mind - our Beloved - and so we find ourselves endlessly plying the oceans of our burning discontent in our ships of vacant dreams. 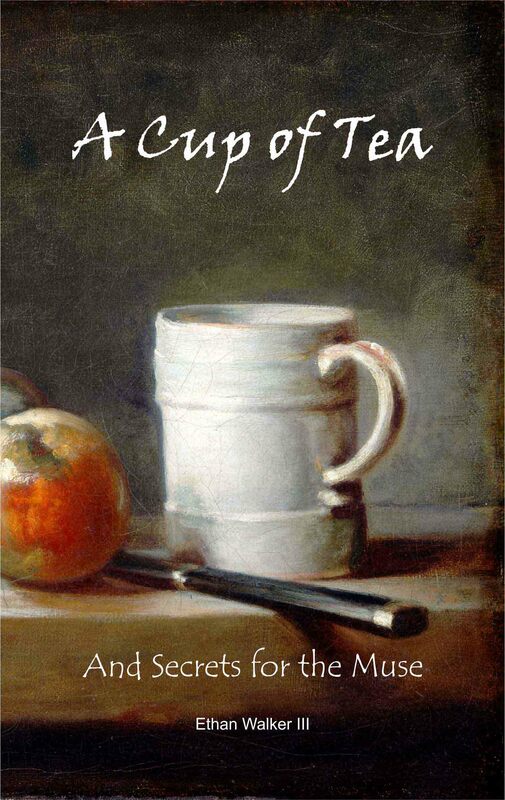 This book is a knock on our door where life waits to take us in its arms; where Love simmers in the cauldron of our remembering. 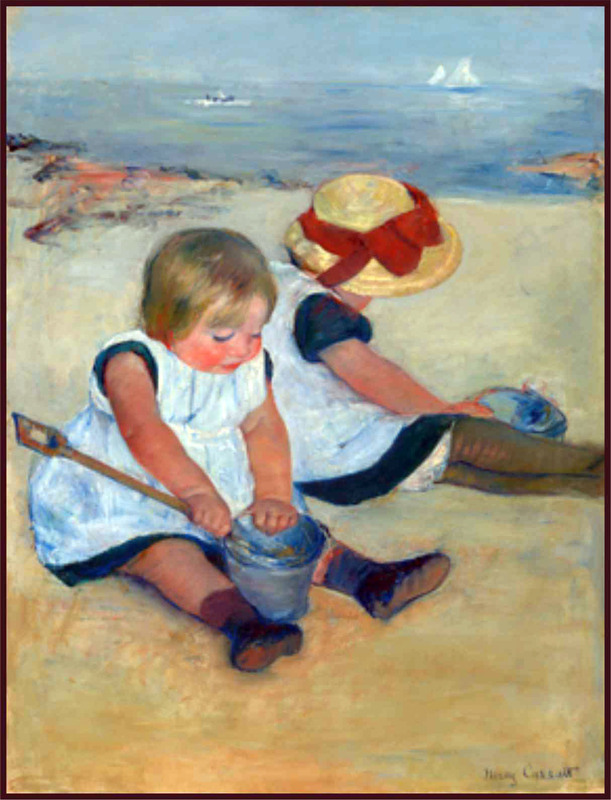 Our very being is that Love which frolics as an innocent child and it has come for us at last. 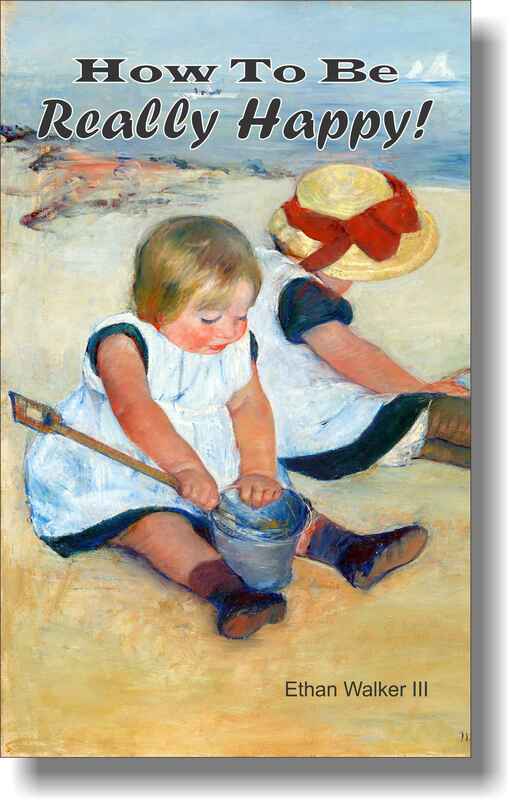 In this book is a map to endless bliss. A CD of original spiritual songs written and recorded by Ethan. Bamboo flute plays a few serene notes on timed interval spaces. This is to help the mind come back when it has wandered off. It is also an interesting and unusual musical track to enjoy in its own right. The Blue Cliff Record is a collection of Koans originating in China. Koans may be described as short sayings or conversations among masters and disciples and between masters. They are something of a puzzle and are intended to bring the mind to a place of stillness. They are part of the practice of Chan which became known as Zen when it migrated to Japan and other countries. Bhodi Dharma (picture to the left) is credited with bringing the teaching from India to China. By clicking the link above, we can read a few of the well known koans with commentary. Is Man Good or Bad? Bio-Identical Hormones - Do It Yourself!